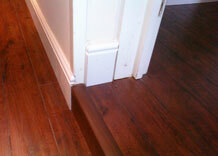 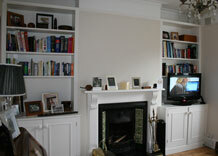 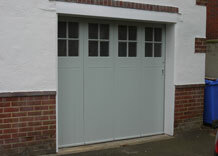 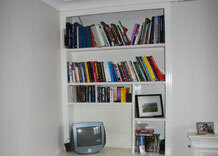 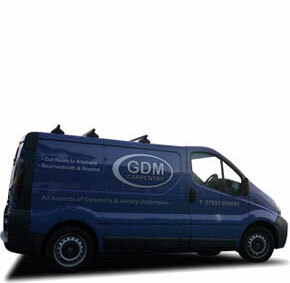 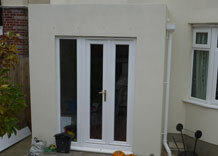 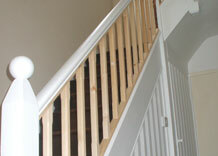 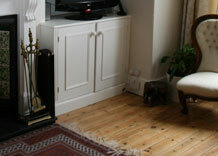 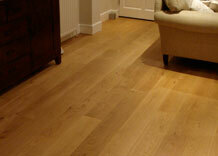 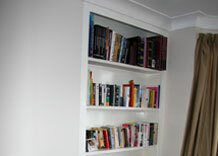 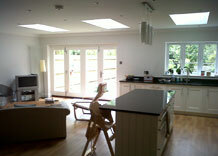 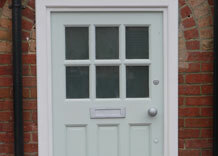 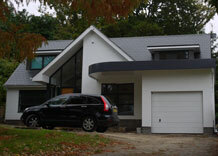 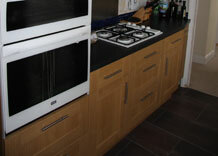 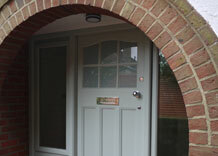 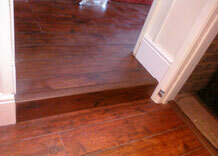 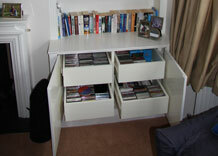 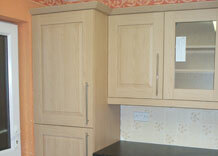 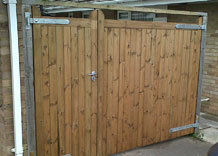 GDM Carpentry is a local carpentry company based in Bournemouth, near Poole. 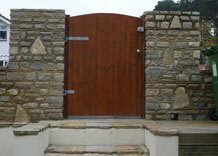 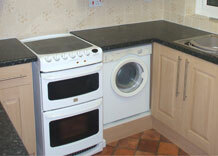 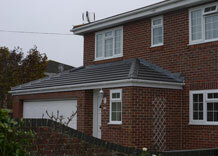 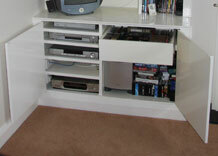 We carry out work all over Dorset and in some parts of Hampshire. 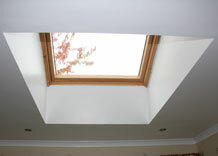 We cover all aspects of carpentry and joinery, from large scale projects such as cut roofs right down to small carpentry jobs such as doors and locks. 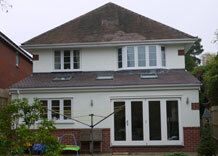 On all jobs we work closely with the client or contractor to deliver the right balance between cost, timescale and finish.